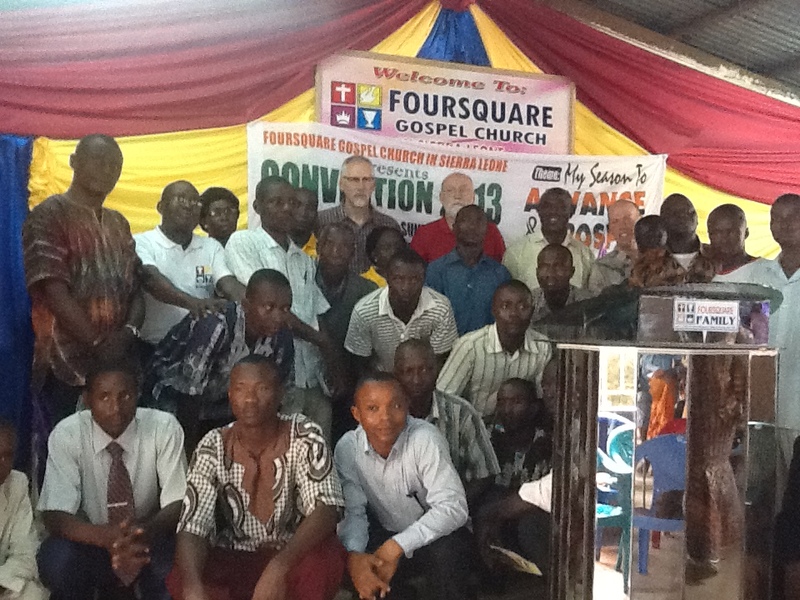 In this poorest country of the world, we have developed wonderful partnerships with the local Foursquare Church. It is our privilege to encourage, support, and help empower local church leaders in their ministries. We get to come alongside them in reaching out to the lost and in developing new churches. On our annual trips to Sierra Leone each fall we have provided medical clinics, pastoral training, children’s rallies, building assistance, learning materials, and more. We participate in the annual convention for the Foursquare Church of Sierra Leone and seek to bring encouragement to the saints. Education, from elementary age through college and/or technical school is vital for the long term development of both the church and the nation. 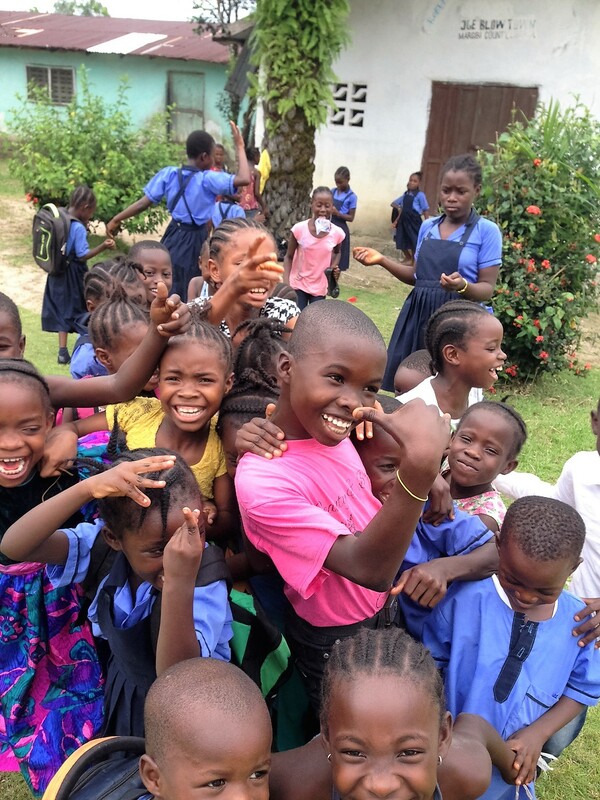 We support elementary and secondary schools through our local churches in Sierra Leone and through the Pleasant Children's Foundation. Our financial assistance is providing the means for dozens of children to receive an education that would otherwise be cost-prohibitive. In addition we support a number of young adults in their college and/or career training. Through the generosity of VCC's members, we've been able to provide so many resources and materials that benefit and strengthen the local Foursquare churches. We've provided funds to build a new building, school supplies, chairs and instruments for a new church, mattresses, and more! 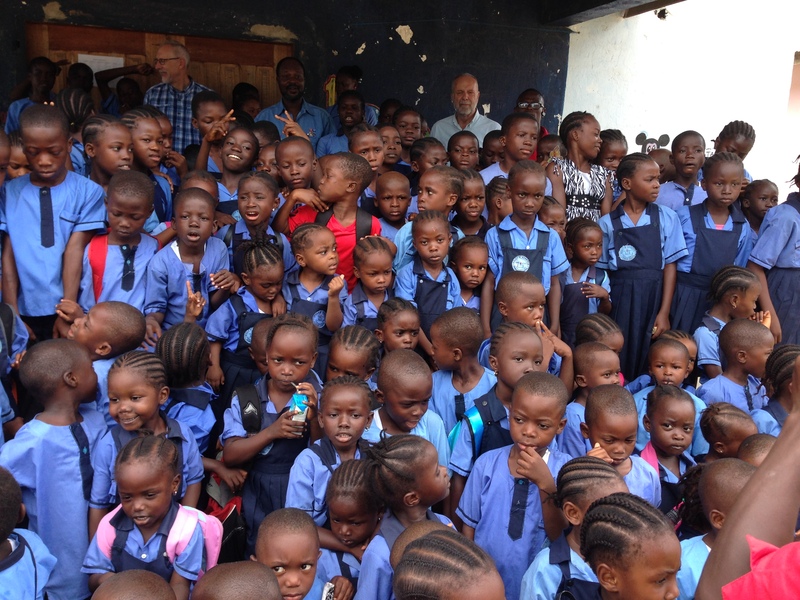 If you feel called to give to our Sierra Leone missions, please navigate to our Online Giving page and find the appropriate designation for your gift.